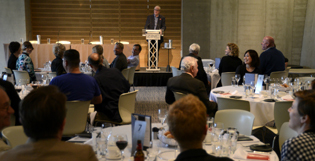 ODS was proud to be co-sponsor with Street Furniture Australia of the inaugural AILA Fellows’ Lunch at the Festival of Landscape Architecture: This Public Life. Street Furniture Australia has a proud history of nurturing design talent in Australia, so it was fitting that they join this year’s Festival of Landscape Architecture: This Public Life. Held in Melbourne, the Festival brought together thinkers and practitioners to interrogate the challenges of climate, culture, design and environment for landscape architects. 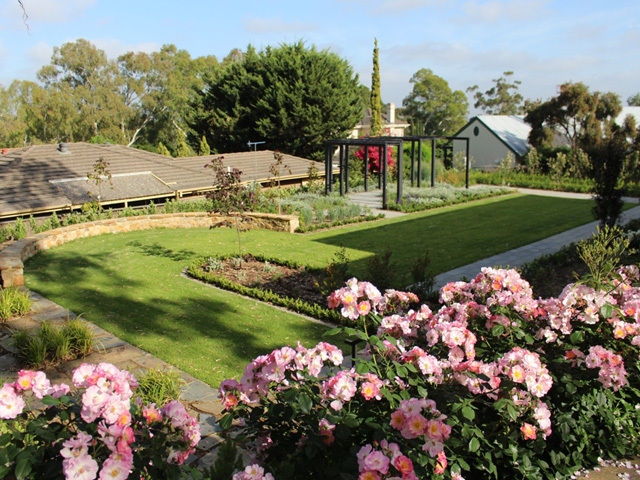 The Australian Institute of Landscape Architecture (AILA) invited Street Furniture Australia and Outdoor Design Source to host an inaugural AILA Fellows’ Luncheon. An opportunity to reconnect and welcome new Fellows, the luncheon included the rising stars of landscape architecture. Held at Federation Square’s ZINC overlooking the Yarra River, an informal Q&A was held through the clang and clatter of enthusiastic diners. 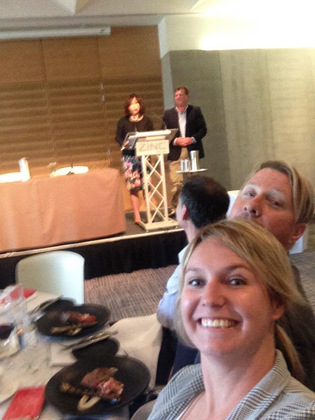 Incoming AILA National Councillor Malcolm Snow FAILA introduced June Boxsell of Street Furniture Australia and luncheon co-host Outdoor Design Source’s Emil Montibeler to kick off proceedings. 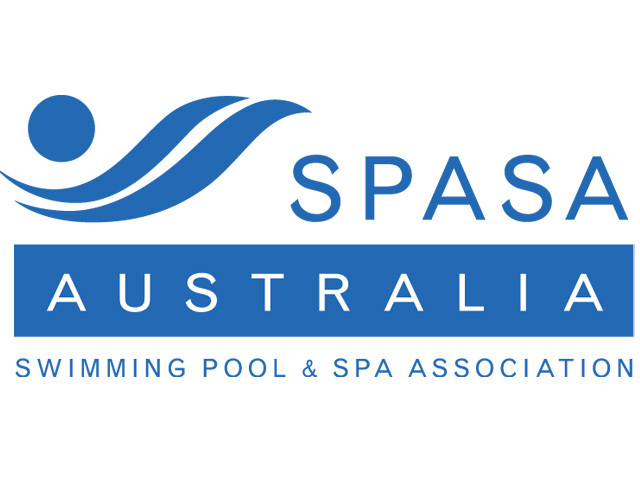 Darrel Conybeare and William Morrison, founders and directors of Conybeare Morrison International and Street Furniture Australia, and Darren Mansfield, practice director of Context, joined the dais. Q&As began with the germination of the allied businesses. They share a “common DNA through design,” says Darren, and a “free trade agreement,” adds Darrel, that fosters three-way creative cross fertilisation. 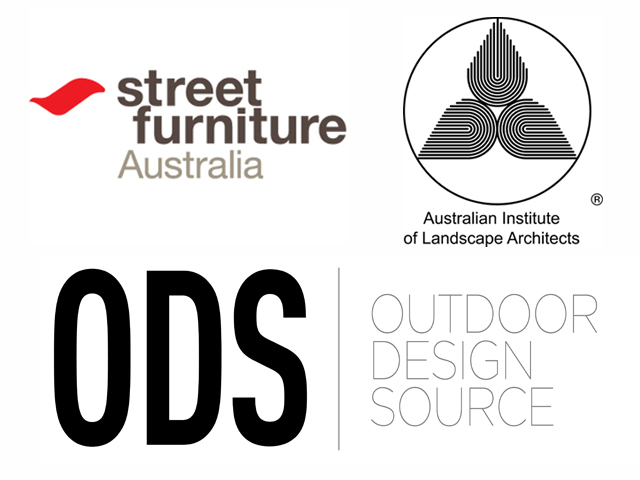 Context landscape architects guide the design needs; Street Furniture Australia hones the solutions; while Conybeare Morrison International brings design ideas to life. The benefits of this relationship are illustrated by William, who describes an early bench prototype that was “knocked up overnight” after a frustrated team member decided he could do better than the design and manufacturing of street furniture at the time. That bench was an early prototype for SFA’s flagship Classic Plaza, and the beginning of a seamless design, conceive and build relationship the three companies enjoy today. Image 3: Emil Montibeler and June Boxsell kick of proceedings at the AILA Fellows Lunch.